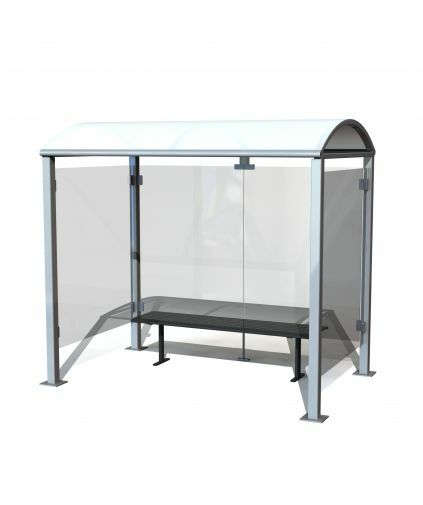 Street Furniture Direct offers a large range of Smoking Shelters that can be modified to suit all needs. From Wall Mounted Shelters to Shelters that accommodate a large number of people. All our Smoking Shelters conforms with the latest 50% ruling on ventilation. If you cannot locate a particular shelter, give Street Furniture Direct a call. 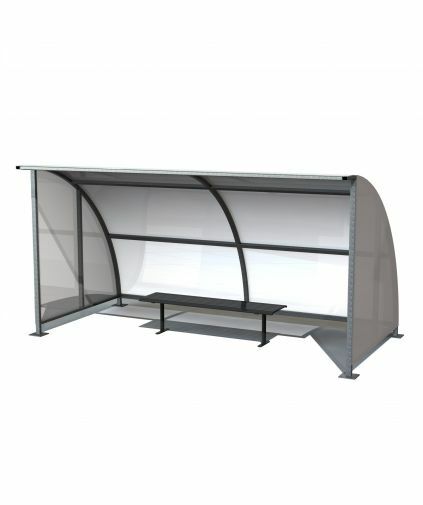 The Hennessy smoking shelter is our top selling shelter. The Hennessy is available as a stand alone shelter or extendable to suit your requirements.Our website features our own range of quality products that we carry in stock, this enables us to be on-site, ready to go, within 48 hours of ordering. The Hardy Shelter is an attractive, versatile design perfectly suited for any environment. 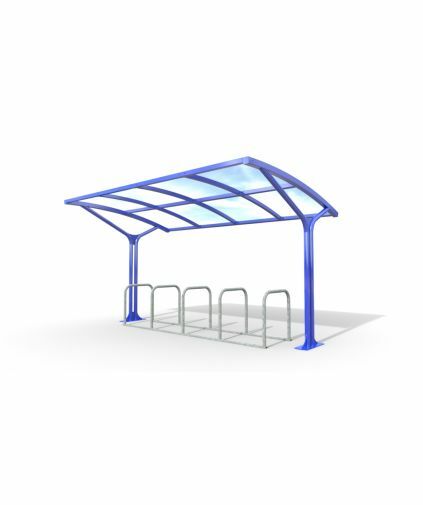 The cycle shelter is ideal for accommodating cycle racks to protect bicycles or motorcycles from the elements, providing maximum cover whilst occupying minimal space. 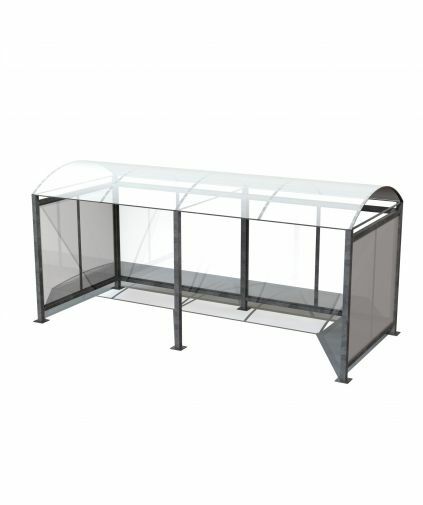 Cycle Shelter: A simple shelter to protect anything on two wheels, with it's depth of more than two metres: protecting bicycles, scooters, mopeds and motorcycles. Feet adjustable to terrain requirements.